After studying Russian and Italian at university (useful only when it came to meeting Gorbachev and ordering pizza – though not at the same time), Cari did a stint as a journalist, writing for the Daily Mirror, the Sunday People and Just Seventeen magazine. She also ran the student radio programme on LBC and threw herself out of an aeroplane in a bid to become the next Valerie Singleton. When this didn’t work she went into television production instead, working (mainly on chat and entertainment shows) with the likes of Clive Anderson, Jonathan Ross, Esther Rantzen, Terry Wogan, Paul Whitehouse and many more. Between 2008-2011 she wrote the popular Midlife Mum column in the Jewish Chronicle, followed by two years rotating in the opinion column slot with Tracey-Anne Oberman. 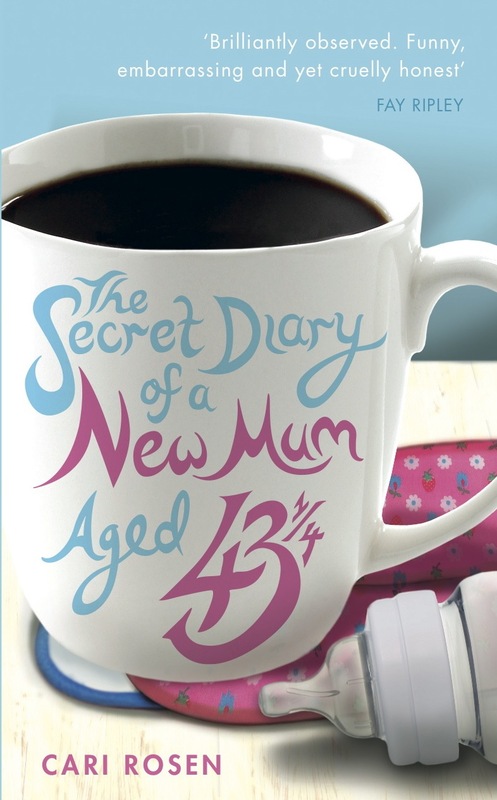 Her first book, The Secret Diary of A New Mum (Aged 43 ¼) was published by Vermilion in February 2011. She has learned the hard way that by choosing this title she has destroyed any further opportunity to lie about her age for all eternity. 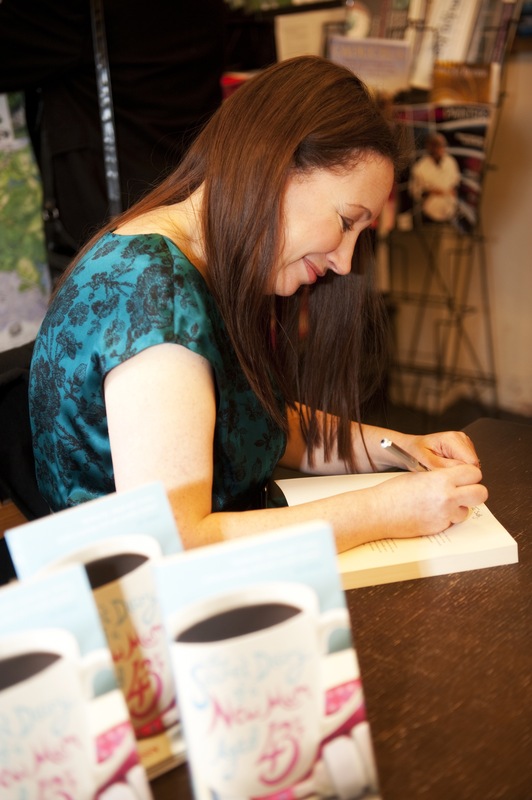 She is also the author of Northern and Proud of It (Summersdale – June 2015) and is working on a novel. Away from work, Cari spends far too much time in Tesco. And on Twitter. And eating chocolate. She can often be found walking long distances around London and usually has her nose in a book. Writer Superpowers (specialist subjects): Since publication I have continued to do lots of media (radio – including Woman’s Hour and the Today programme – print (eg: http://www.telegraph.co.uk/women/mother-tongue/10734846/Older-mums-Why-am-I-selfish-for-having-my-first-child-at-43.html ) and some TV) on the subject of older motherhood. As editor of Gransnet (and the author of The New Granny’s Survival Guide – Vermilion 2013) I also do regular interviews and articles on grandparenting etc (eg: http://www.theguardian.com/lifeandstyle/shortcuts/2013/aug/01/camilla-grandmother-gaga-name-grandchildren). I’ve also been on panels at several blogging conferences on the subject of getting published.